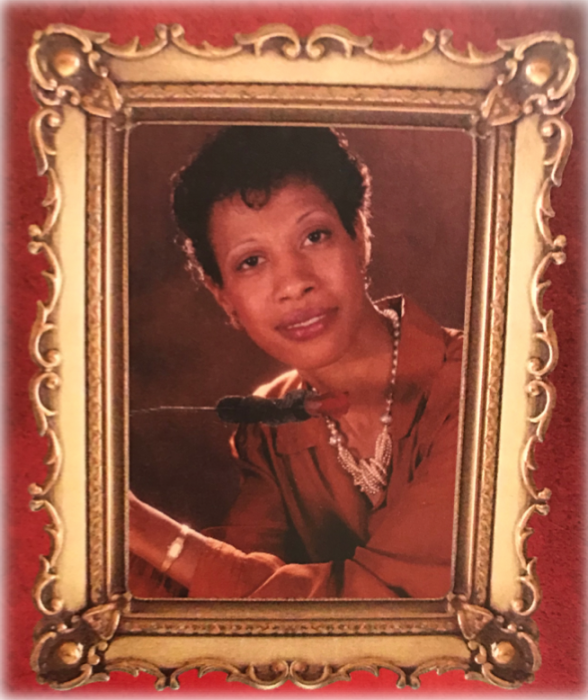 Obituary for Mrs. Jacqueline Morgan (Morgan) Lavette | Mack Eppinger & Sons Funeral Service, Inc.
Jacqueline Morgan-Lavette, 64 of Cartersville, Georgia passed away on Wednesday, January 23, 2019. Funeral service will be held on Monday, January 28, 2019 at 12:00 (noon) at Mt. Zion Missionary Baptist Church, 147 Jones Street, Cartersville, GA 30120. The body will lie in state in the church from 11:00am until the hour of service. Interment will follow in Pleasant Hill Baptist Church Cemetery, 1020 Mission Road, Cartersville, GA 30120. The family will receive friends on Sunday, January 27, 2019 from 6:00pm - 7:00pm at the Mack Eppinger and Sons Funeral Home, 210 North Bartow Street, Cartersville, GA 30120. Jacqueline 'aka' Jackie was born on November 19, 1954 to the late Mildred Morgan and Robert Lee "Jack" Knight, in Cartersville, Georgia. She was educated in the Cartersville Public School System, beginning at the Summer Hill School and culminating in graduation from Cartersville High School with the Class of 1972. She received her Associate's Degree from the Atlanta College of Business, and was a veteran of the United States Army. Throughout her professional career she was employed at United Way of Atlanta, Lockheed Martin and the Cartersville Bartow County Health Department. Jackie began walking with the Lord at an early age at Macedonia Baptist Church and in her adult years became a faithful member of the Mount Zion Missionary Baptist Church of Cartersville, GA. She was joined in marriage to Harold Dennis Lavette on August 31, 1991. In this union they shared three, Chandra Lavette, Karma Lavette-Hall and Mia Lavette-Corey. She leaves to cherish her life, Ms. Chandra Octavia Lavette and Mrs. Karma (Dwayne ) Hall of Augusta, Ga; Mrs. Mia (Johnnie) Corey of Macon, GA; brother, Mr. Christopher (Denise) Morgan, Mr. Devin (Brandy) Henderson both of Cartersville, GA; sisters-in-law, Mrs. Sandra (William) Solomon of Cartersville, GA., Mrs. Becky Morgan of Los Angeles, CA. ; grandchildren, DeAndre Hall, Kaytlann Corey, Kaliyah Hall and Kazariah Hall; and a host of nieces, nephews, other relatives and friends.